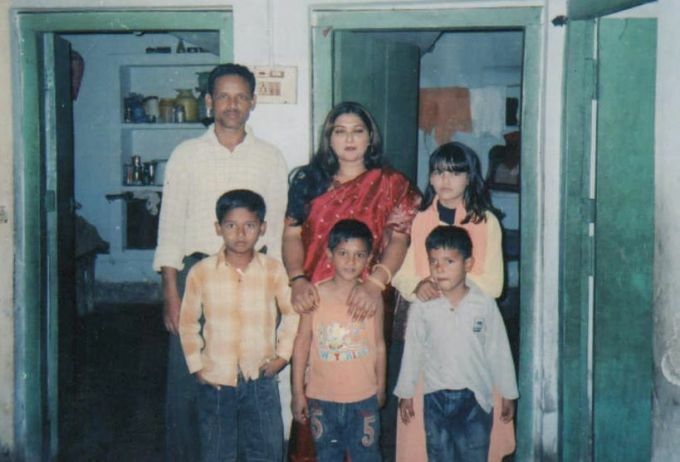 New Delhi: Photo provided by Javid a resident of Gaya, Bihar, brother of Pakistani nationals Shabbir his wife Sameena, their three sons Shahbaz, Shahreyar, Shahroz and daughter Misbah were killed in the Samjhauta Express blast. 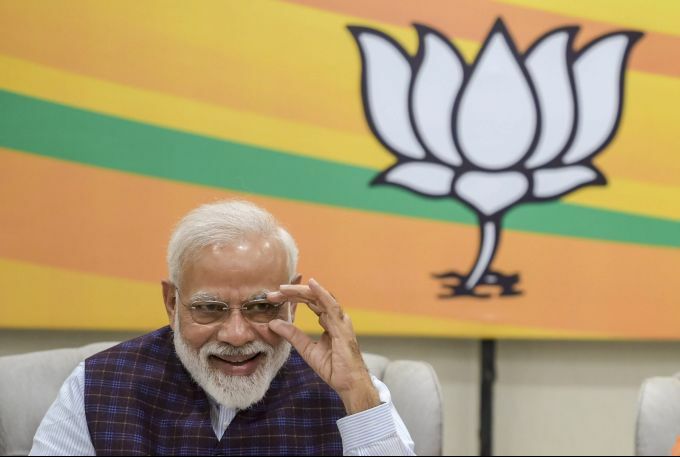 New Delhi: Prime Minister Narendra Modi during the BJP Central Election Committee (CEC) meeting for the upcoming Lok Sabha elections, at BJP headquarters in New Delhi, Wednesday, March 20, 2019. 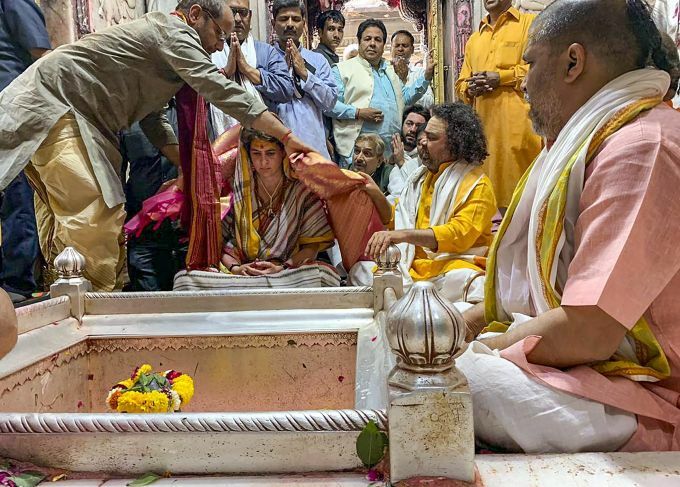 **BEST QUALITY AVAILABLE** Varanasi: Congress General Secretary UP-East Priyanka Gandhi Vadra paying obeisance at Kashi Vishwanath Temple, in Varanasi, Wednesday, March 20, 2019. 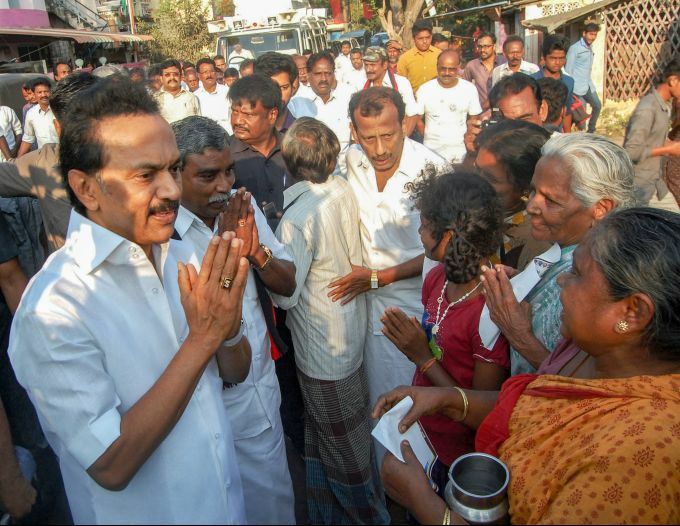 Tiruvarur: DMK President MK Stalin with his party candidates for Lok Sabha and Tamil Nadu Legislative Assembly bye-polls, take part in an election campaign in Thiruvarur, Wednesday, March 20, 2019. 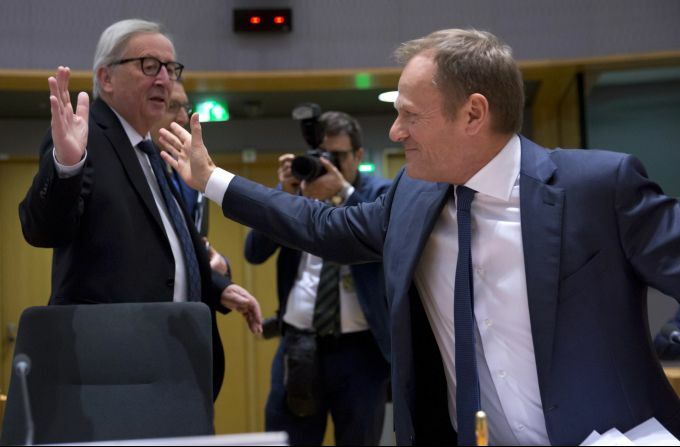 Brussels: European Commission President Jean-Claude Juncker, left, greets European Council President Donald Tusk during a tripartite social summit at the Europa building in Brussels, Wednesday, March 20, 2019. 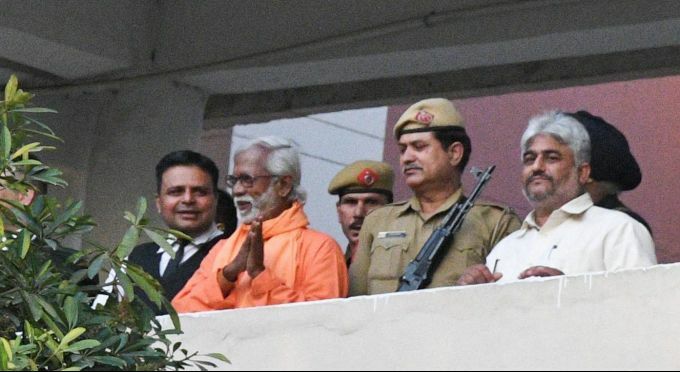 European Union officials received a letter from British Prime Minister Theresa May requesting a Brexit extension and they hope to have more clarity about her intentions by Thursday.